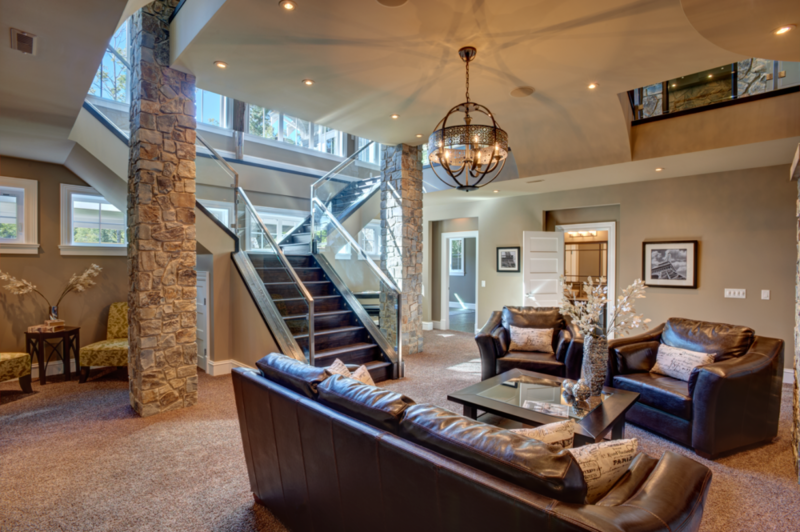 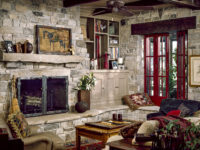 TEXTERIORS is your Montana and Wyoming K2 Stone distributor. 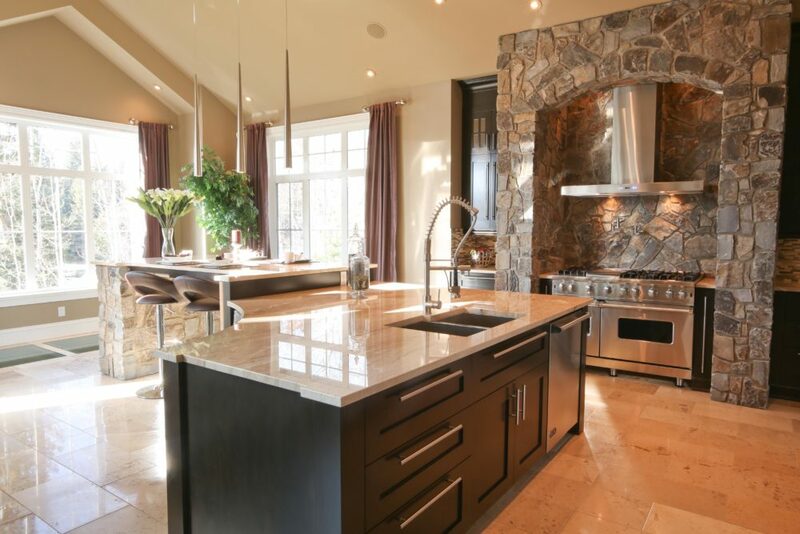 K2 Stone specializes in thin stone veneers crafted from natural stone. 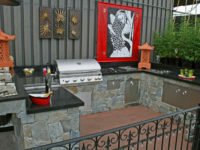 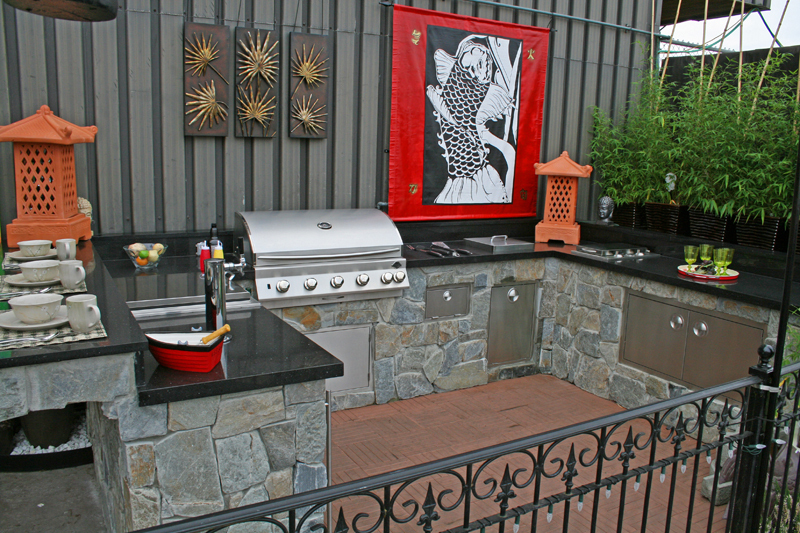 Their products offer outstanding durability and easy maintenance at very cost effective prices. 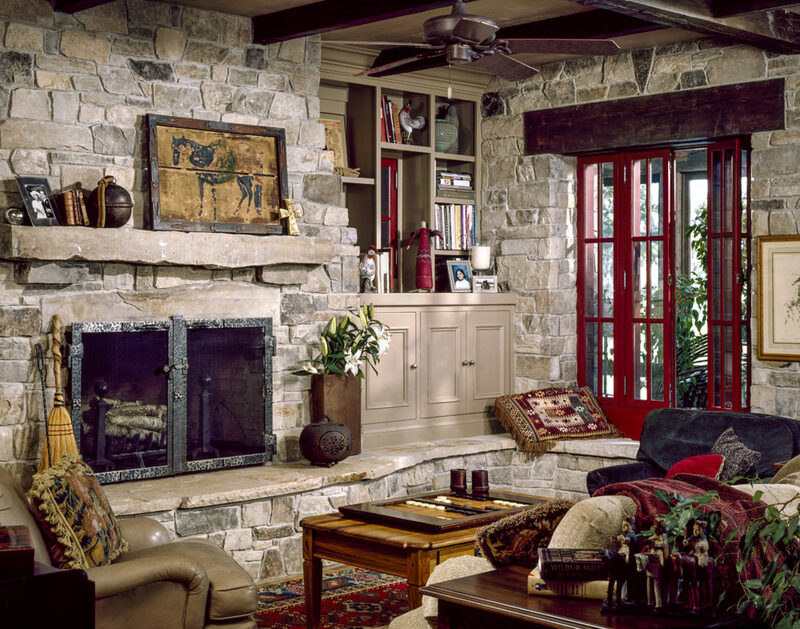 Outstanding workability is the hallmark of K2’s thin stone veneers. They can be shaped, trimmed and chiseled to take on any specification without losing coloration or effect. 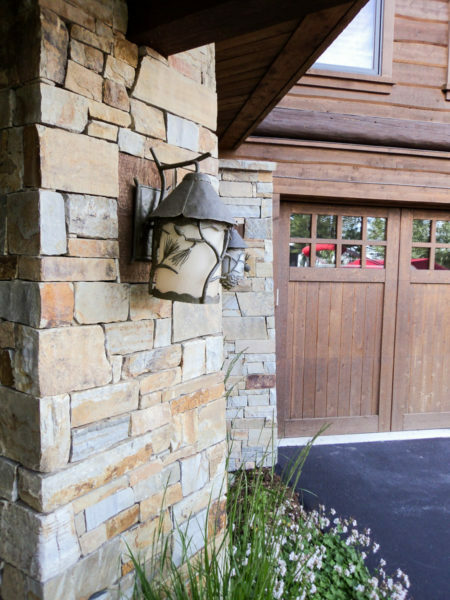 Every piece of K2 stone is unique – no two stones are exactly alike. 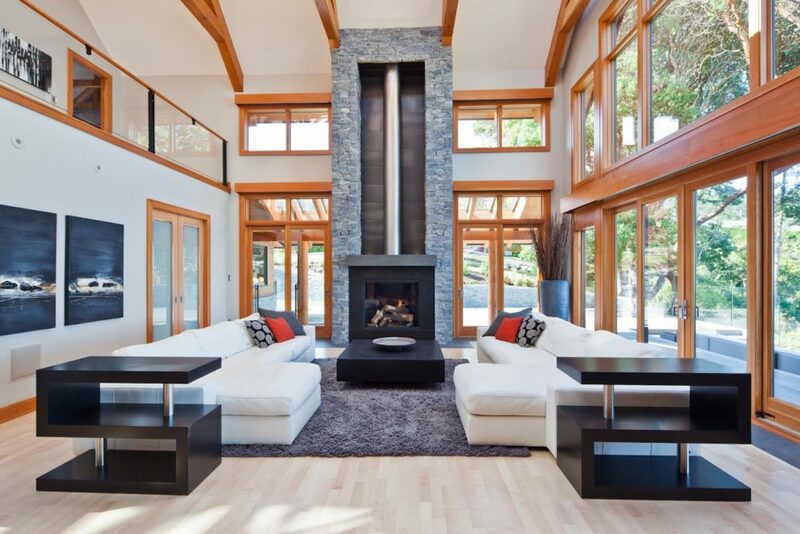 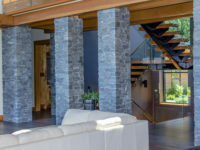 K2 offers a wide variety of stone profiles that can be tailored to fit any contemporary or traditional design aesthetic. 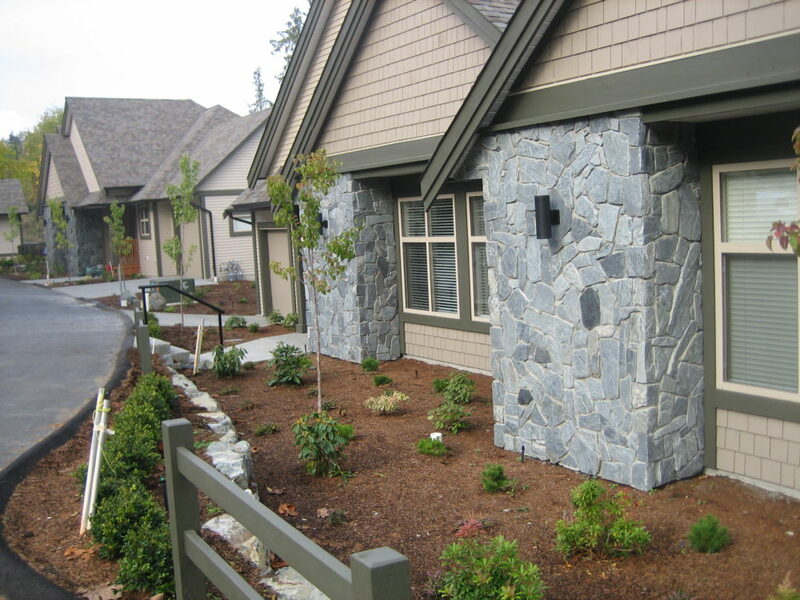 Their stone veneers can be installed in either exterior or interior applications. 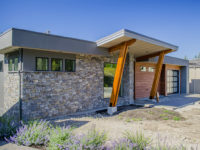 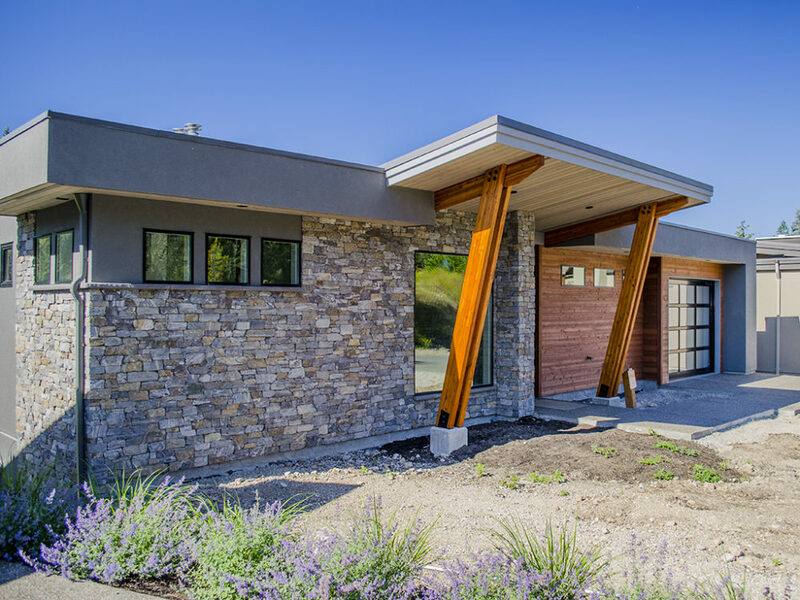 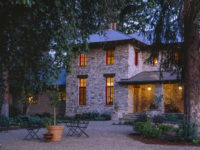 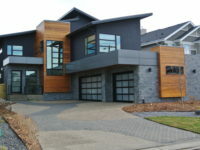 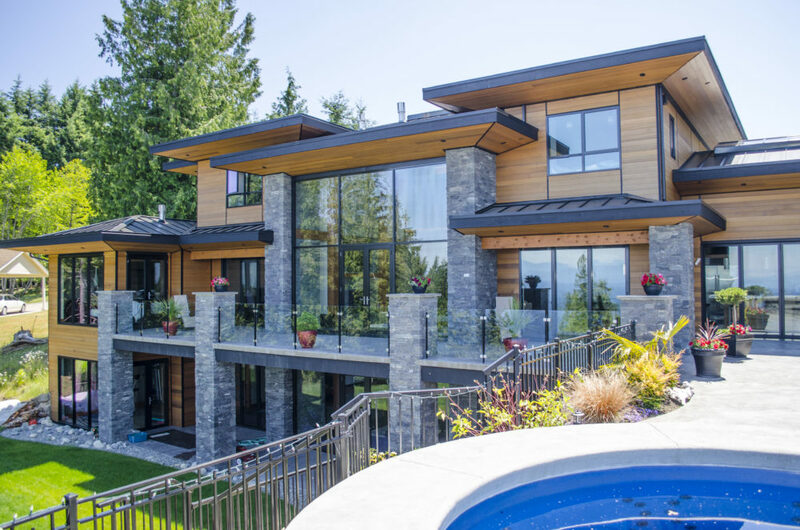 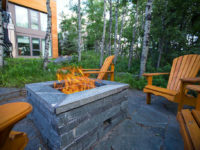 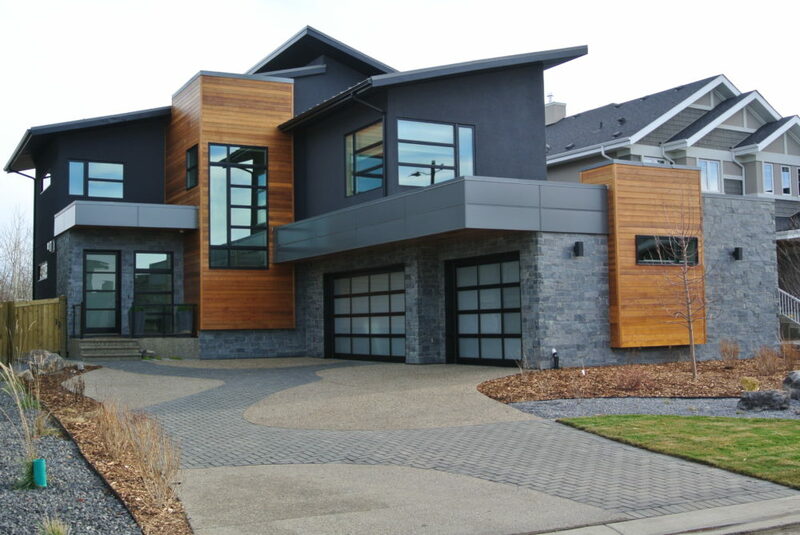 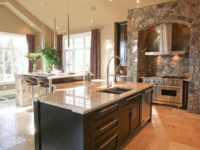 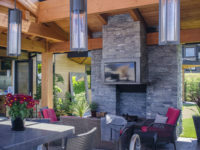 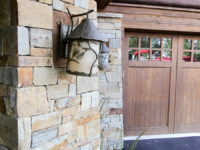 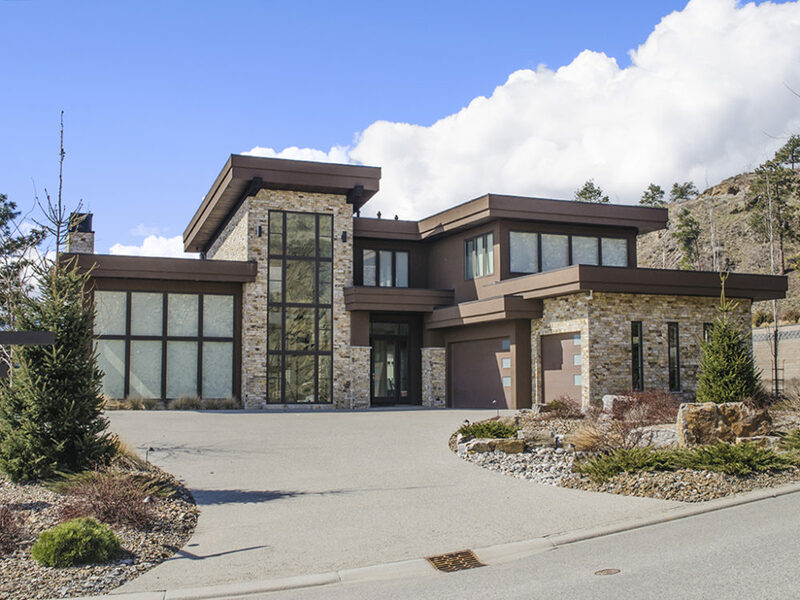 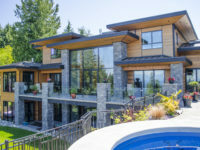 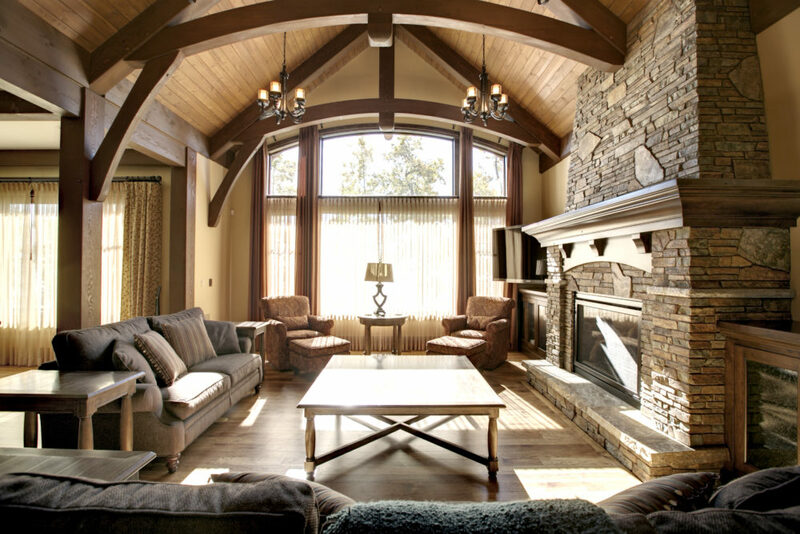 In addition to K2’s thin stone veneers the company also offers a complete lineup of stone capping and post caps as well as window trim features and stone accessories to complete the desired look. 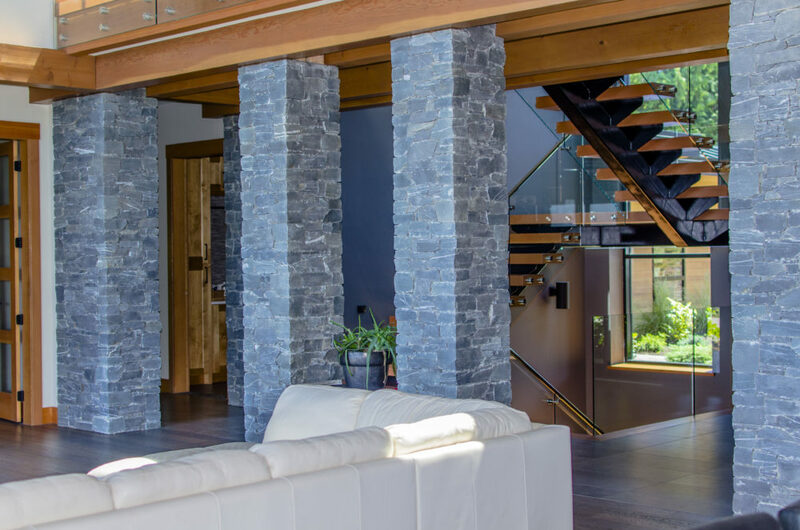 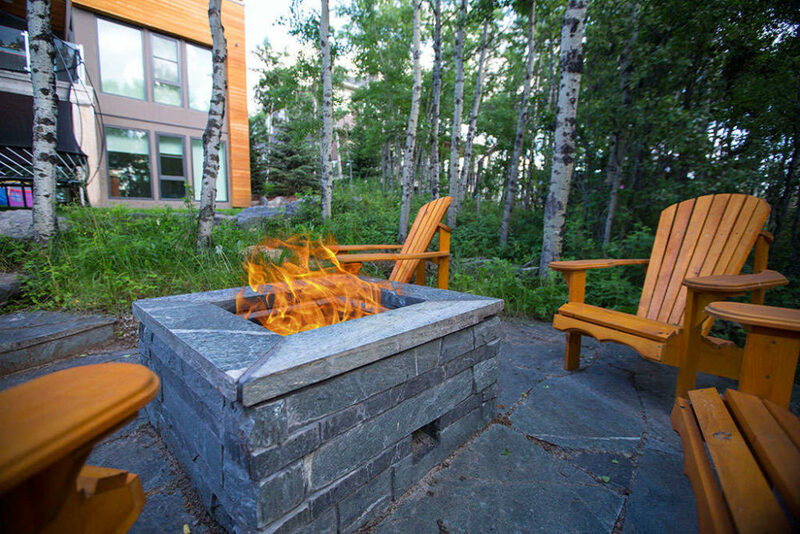 K2 Stone Black Pearl ledge thin stone veneer. 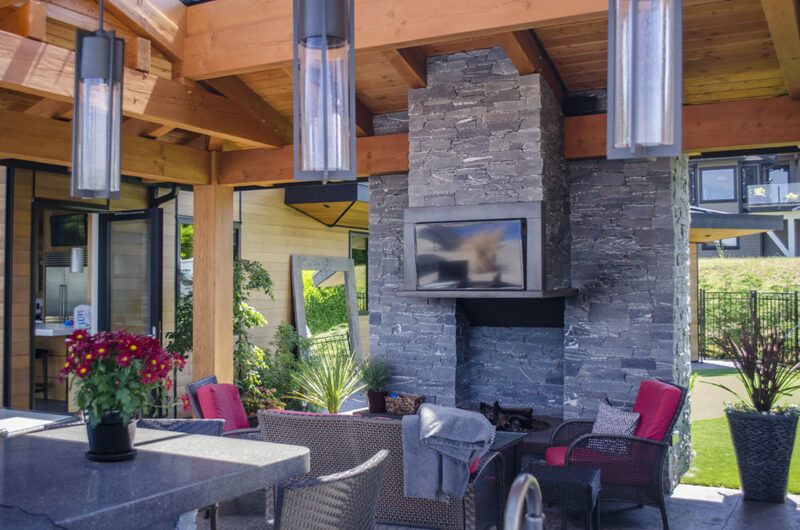 K2 Stone Pacific Ashlar Veneer topped with Ocean Pearl Slate wall cap.